What do you think a strawberry is supposed to taste like? After eating so many of the mass produced, genetically enhanced, grocery store giants, I had forgotten the beauty of a fresh strawberry. Right from the plant, it is warm from the morning sun. The skin is vibrant; bright, and shining red and the flesh is firm but gently yielding. Bite into a mega farm berry and you get a little sweet, a lot of bland with the texture of cardboard. Bite into a just picked berry and it’s an explosion of freshness. Sweet and bright all at the same time and then the flesh just sort of melts away in your mouth. And don’t let size fool you. Store berries tend to be big. But bigger is not always better. I picked a peck of berries and the little guys were just as flavorful as the big ones. Some, even more so. And unless you’re using them in a way that you’re going to see the berry whole, does it matter if that strawberry goodness came from David or Goliath? Now is the time to embrace the berry goodness of eating fresh. 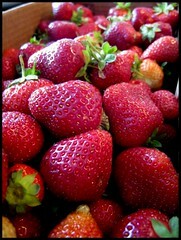 It doesn’t matter whether you pick your own or get some fresh picked, local berries at a farm stand or market near you. But be warned, after eating a handful of these you may not be able to go back to the wannabes waiting for you at the grocery store. One great way to use fresh strawberries is to make jam. Make this recipe and your peanut butter, yogurt, oatmeal, and toast will thank you. Want more jamtastic ideas? Check out Food in Jars. I got a little carried away picking and ended up with an entire peck of berries. This jam recipe can easily be doubled or even tripled. A triple batch will yield a nearly full one quart mason jar. The cooking time will be longer for a bigger batch but be patient…and at least let the jam cool before you go digging in with a spoon to enjoy the berry goodness. The original recipe says this will keep for up to a month in the refrigerator. 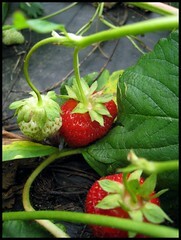 Combine strawberries and sugar in a medium saucepan, and bring to a simmer over medium high heat, stirring frequently. Reduce heat to medium and simmer 1 hour or until thick, stirring occasionally. Remove from heat and stir in lemon juice. 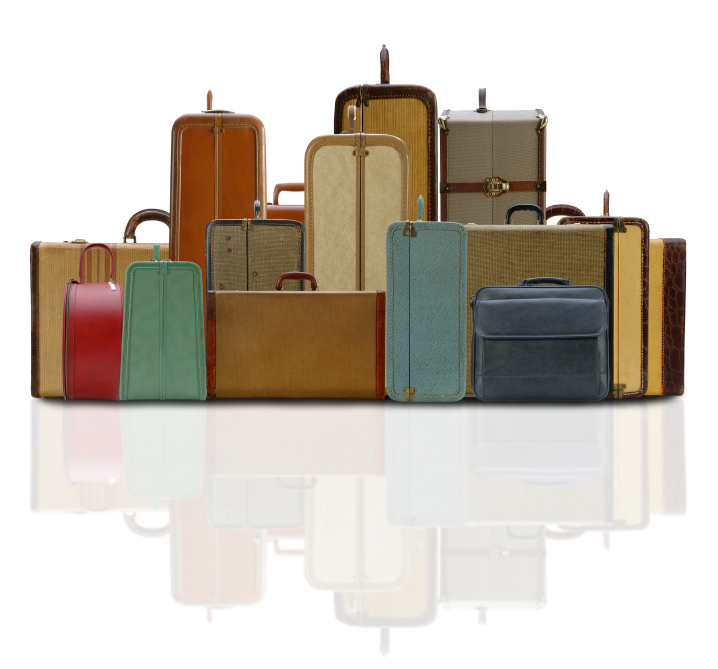 Cool to room temperature and store in a plastic or glass container. 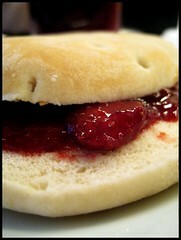 Strawberry jam made with fresh berries is the best!! Tracy, this was some of the best quick jam I’ve ever made. I love strawberry season. It’s so short, but that makes the strawberries taste even better when spring rolls around. And again, I’m reminded that I should really make jam. Maybe someday I’ll get around to buying canning jars. Jennifer, get thee to the store and grab some canning jars before they get pulled for the season. Even if you don’t process for long term storage, canning jars have a multitude of uses in the kitchen. another nom! can’t wait until I feel better and want to cook again! I love making jams & preserves and can’t even be bothered with store bought giant berries, its almost like an entirely different fruit than the ‘just picked, smaller & more natural berries’. Anna, those Frankenfruits at the grocery store always seem to disappoint me. I don’t shop at the farmer’s market nearly as much as I should.